All aero benefits in your daily bike! 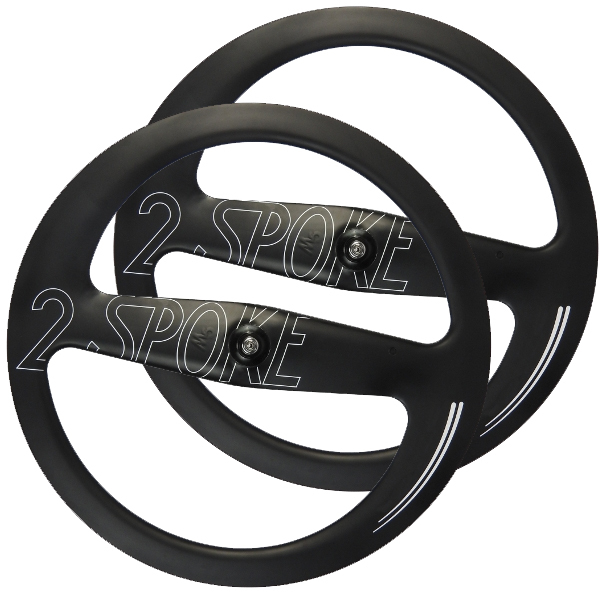 If you’re looking for the most aerodynamic wheel but also want to use it on daily base then this wheel is the one for you! Most fluent transition from tire to rim. Ideal in combination with 2-SPOKE rear wheel. Front wheel weight 960 grammes. Rear wheel weight 995 grammes.